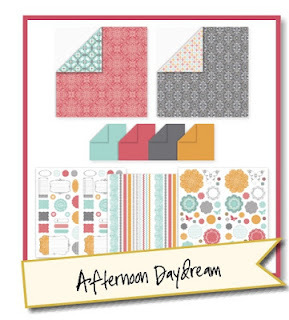 To purchase Afternoon Daydream online click here. This is one of the cards we've been making at some of my stamp clubs this month. It features the Afternoon Daydream Simply Scrappin' Kit as well as the Flower Folds Die and the Friendly Phrases Stamp Set - which are also retiring this month! 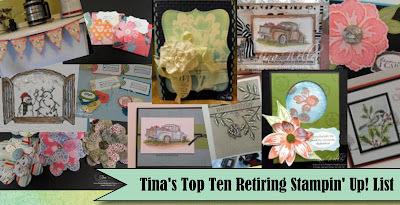 Jan Farring - she made 28 cards from one kit, then another 13 with the leftovers! 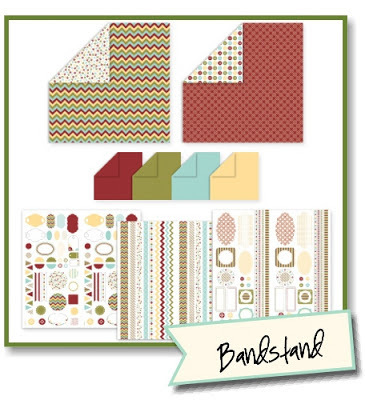 To purchase Bandstand Simply Scrappin' Kit online click here. 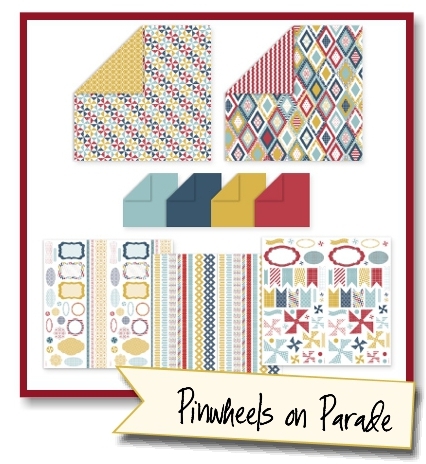 To purchase Pinwheels on Parade Simply Scrappin' Kit online click here. 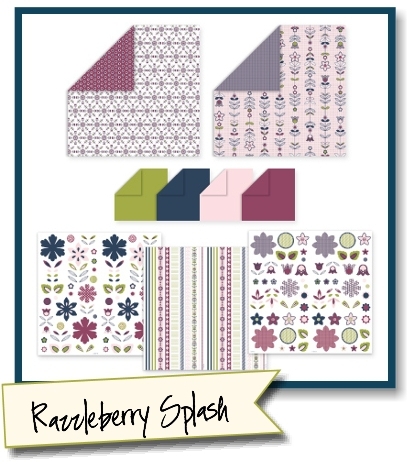 To purchase Razzleberry Splash Simply Scrappin' Kit online click here. To order your Simply Scrappin' Kits, click HERE. and items on the retiring list are selling out FAST! 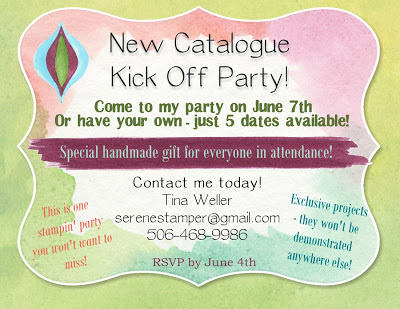 New Catologue Kick Off Party!